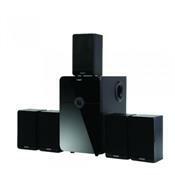 Additional Features With a lifelike audio output, these speakers enhance your viewing experience. 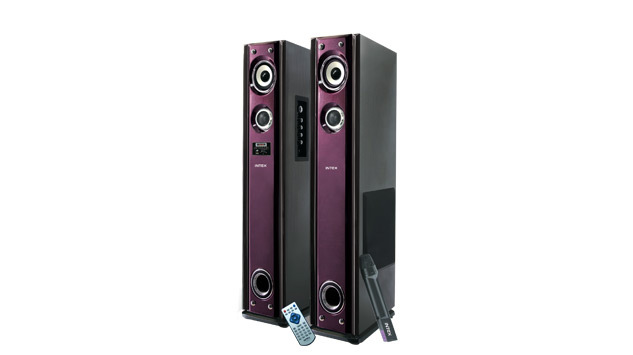 For your convenience, this speaker system features an LED display and comes with a smart remote control. 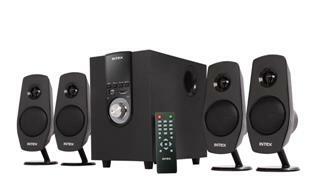 Experience high quality audio at your home with this set of Intex IT-10800 speakers. Be it listening to your favourite radio station or audio track, now you can enhance your experience of listening to a wide range of audio products at any time. The smart design of this set of 2.0 speakers will give you a new experience of listening to ordinary audio tracks in an extraordinary way. 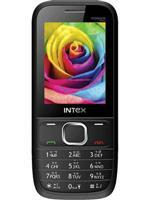 This set of Intex speakers makes sure that you can get the best ever experience of listening to music. 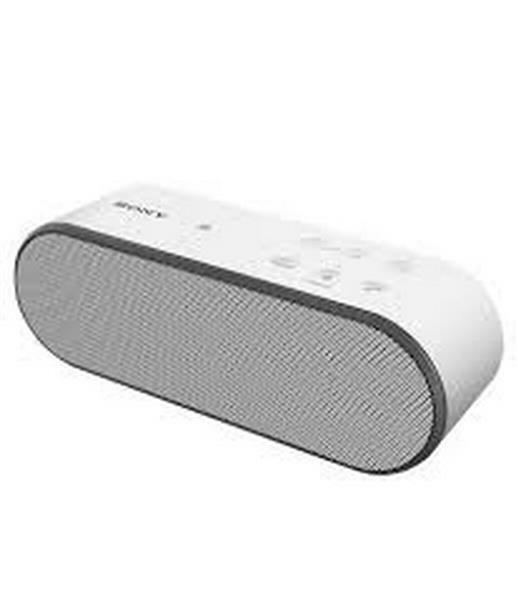 The brilliantly designed speaker makes sure that you can enjoy flawless, noise free music every time. 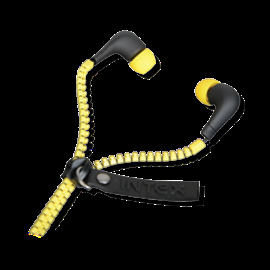 The smart design of this product facilitates you to connect with your computer or mobile. You can connect this device these multimedia devices with ease. 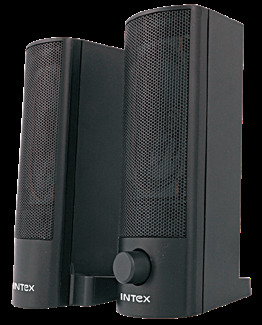 This set of Intex IT-10800 speakers measures around 394 x 346 x 889 mm. The smart design of this 2.0 speaker will fit well with different types of decor. The speakers collectively weigh a mere 20 kg. The lightweight design of these speakers is quite comfortable and easy to move from one place to the other. 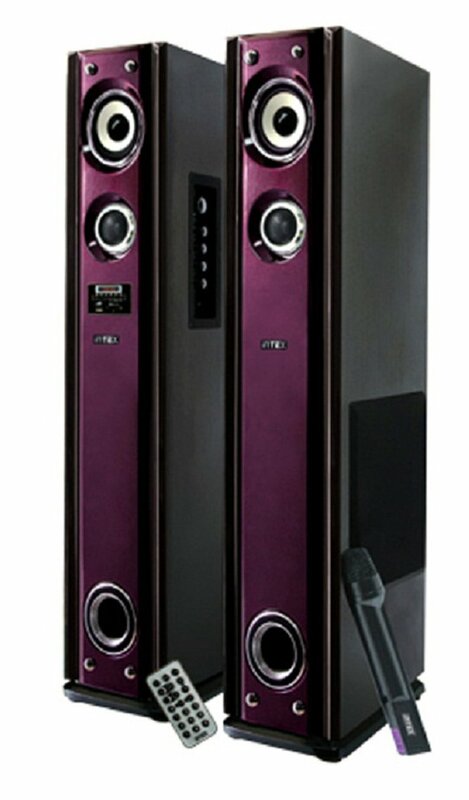 The entire set of these multimedia speakers is black in colour and will complement the furniture of the room where they are placed. These tower speakers have a sleek design. 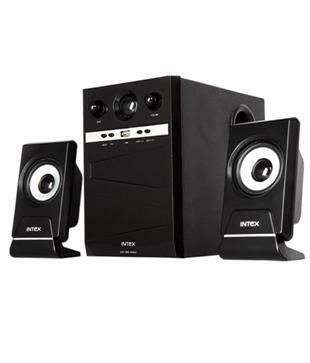 The set of Intex IT-10800 speakers has a USB port which allows you to connect various devices to the speakers and enjoy quality music whenever you want. The speakers also have an SD slot, so you can insert memory cards and play music from them. 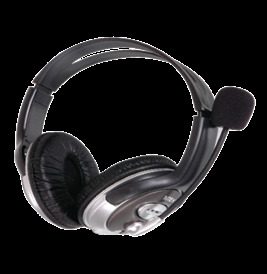 As the speakers come with a wireless microphone, you can connect it to the speakers and use it to amplify sound. You can also connect it to the FM and listen to your favourite tracks on your preferred radio station. 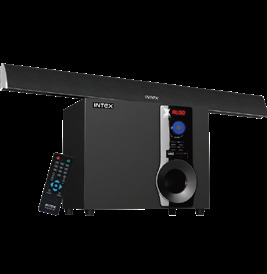 The power consumption of the set of Intex IT-10800 speakers is very less and therefore, the speakers are energy-efficient. The speakers come 42 W of power each and require a power supply of 200 V AC – 240 V AC, 50Hz. 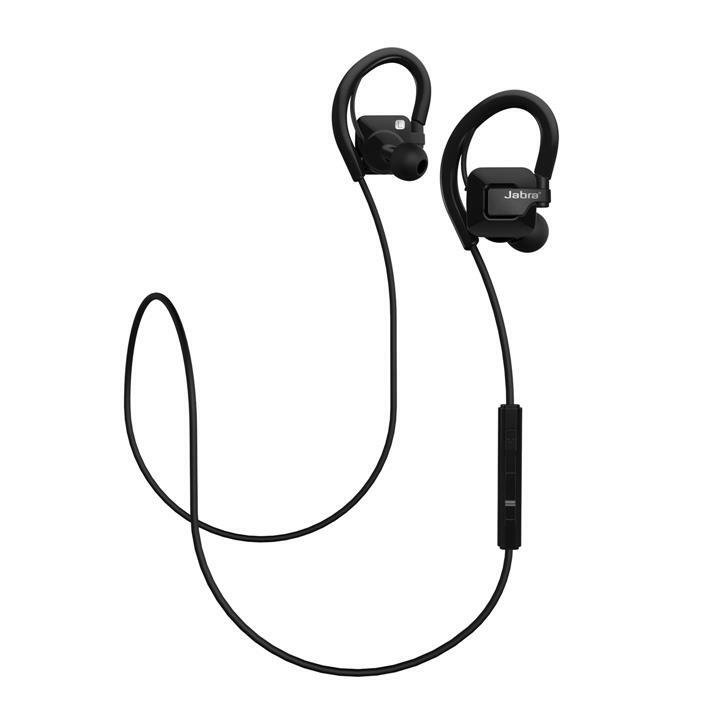 They have an FM radio frequency of 88 MHz - 108 MHz, an impedance of 4 ohms and sensitivity of <500 mV. 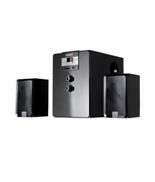 The S/N Ratio of the speakers is greater than and equal to 60 dB and the separation is equal to and greater than 40 dB. 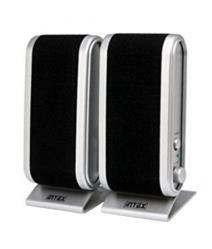 The Intex speaker box consists of the main unit, a cordless microphone and a small remote control.